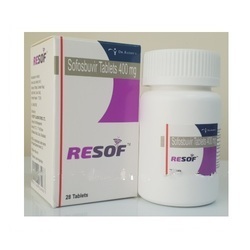 Our product range includes a wide range of sofosbuvir 400mg daclastavir 60 mg tablets, sofovir daclahep tablets, sofosbuvir 400 mg daclstavir 60 tablets, myhep tablet, resof 400 tablets and hepcifix 60 mg.
We are one of the leading suppliers Sofosbuvir 400mg Daclastavir 60 mg.
We Are One Of The Leading Manufacturer And Supplier Of Sofovir Daclahep. 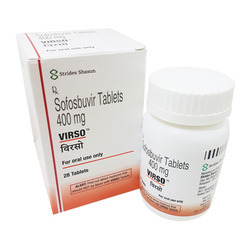 We are one of the leading suppliers of SOFOSBUVIR 400 MG DACLSTAVIR 60. 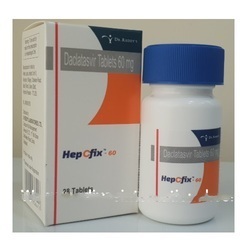 The product is indicated for the treatment of chronic hepatitis C, a blood-borne infectious disease, as a component of a combination antiviral treatment regimen, MyHep (Sofosbuvir) is prescribed for the treatment of Hepatitis C in adults. 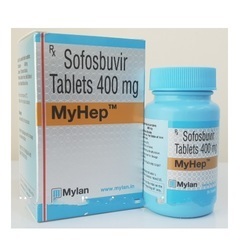 Sofosbuvir is used in the treatment of genotypes 1, 2, 3, and 4 of Hepatitis C. MyHep contains the active ingredient Sofosbuvir. 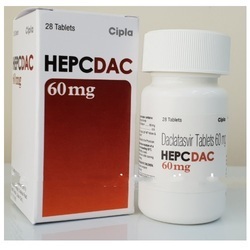 It is a generic brand of anti-viral medication used to treat Hepatitis C virus. 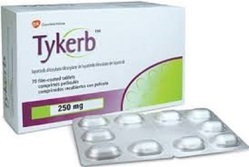 Tykerb works inside the cancer cell by interfering with certain proteins, called kinases, that can stimulate this uncontrolled growth. 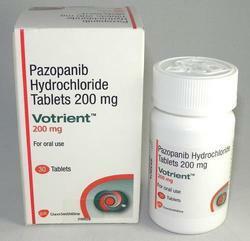 Not too long ago, people with CML were given treatments such as traditional chemotherapy. 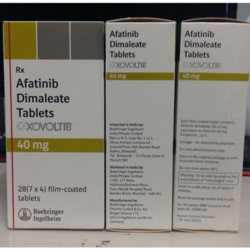 Then, a whole new kind of therapy was developed called tyrosine kinase inhibitors (TKIs), giving patients more treatment options. SPRYCEL belongs to this class of oral medicines. 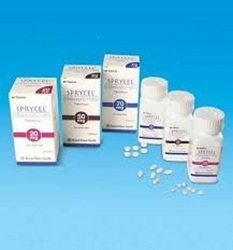 SPRYCEL works by helping to reduce the production of damaged white blood cells in your body. 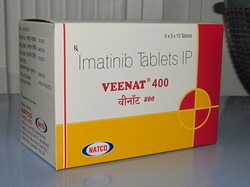 This reduction may allow for more normal blood cells to be produced. 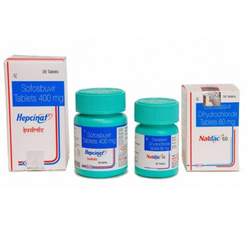 SPRYCEL may cause low red blood cell counts (anemia), low white blood cell counts (neutropenia), and low platelet counts (thrombocytopenia). 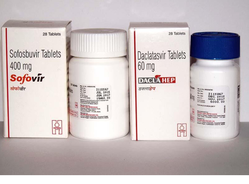 Your doctor may order regular blood tests to monitor your condition and your blood cell counts.